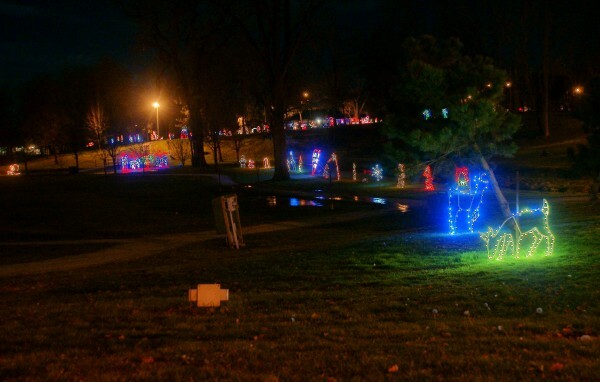 This article is 2685 days old. 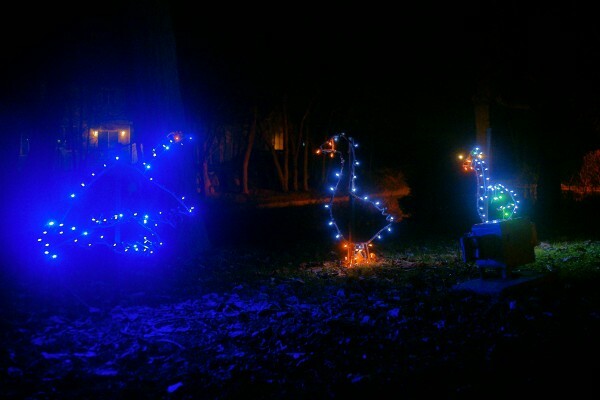 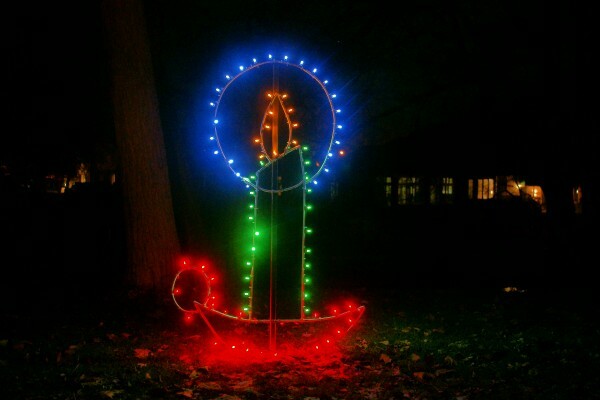 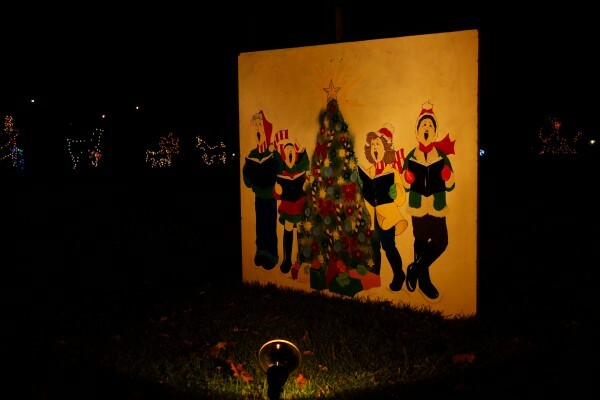 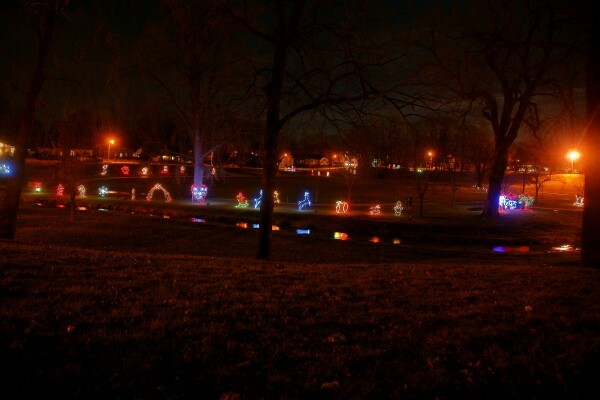 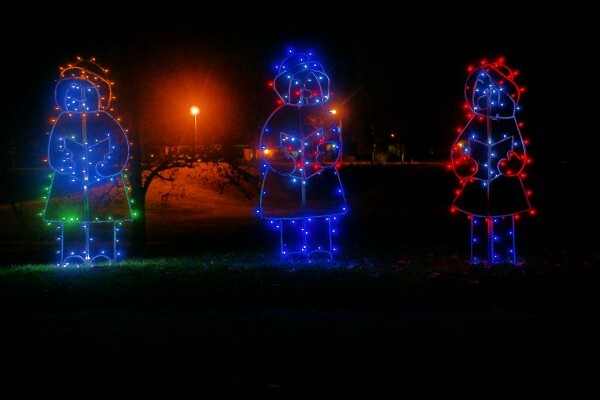 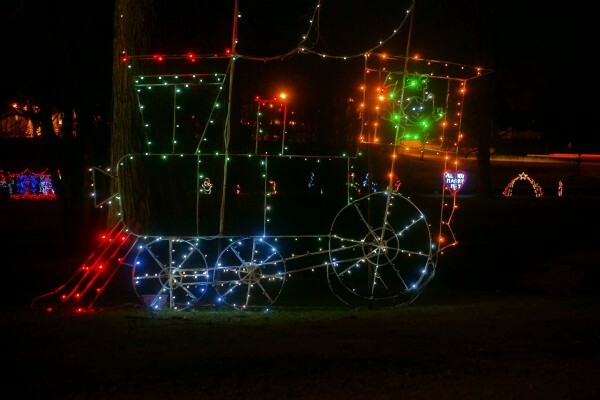 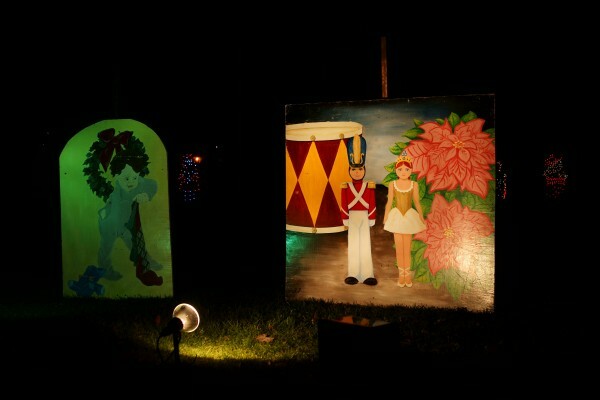 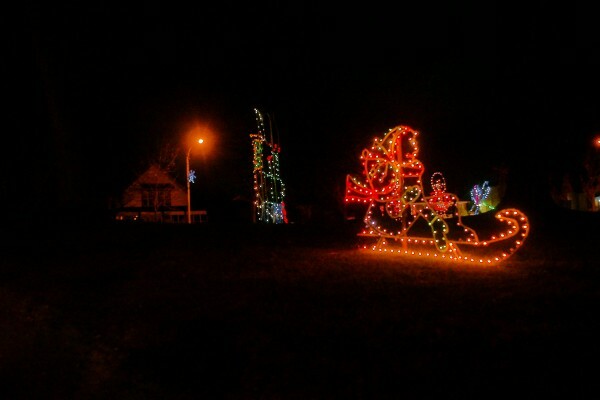 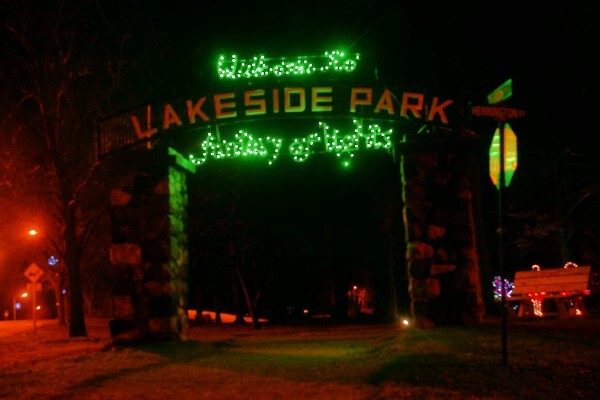 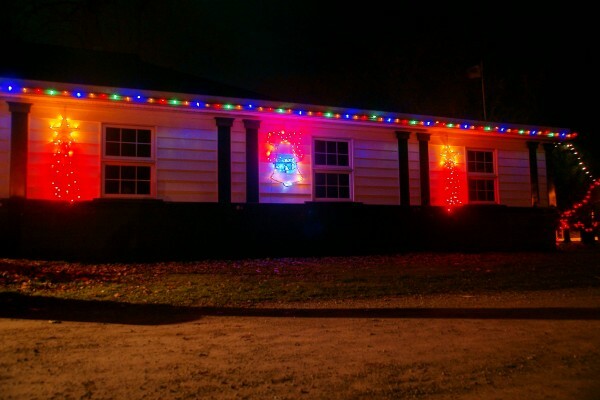 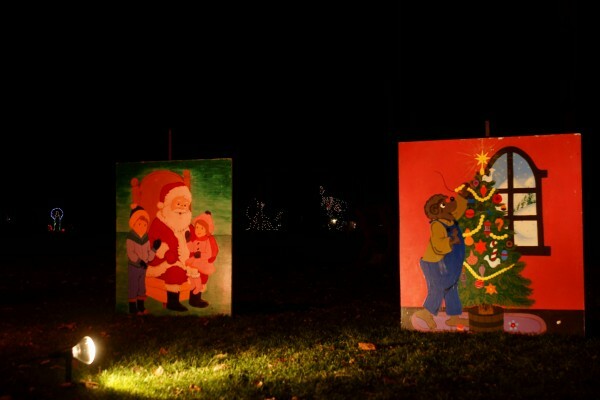 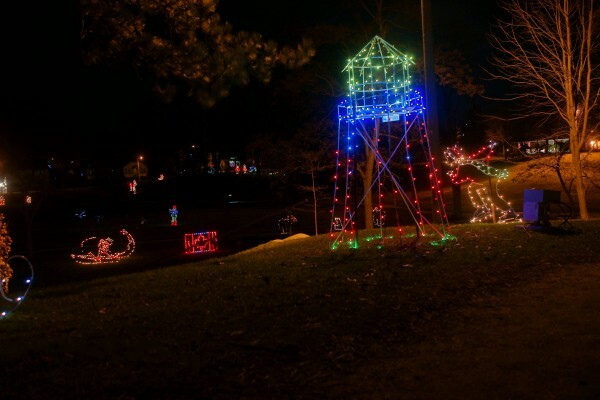 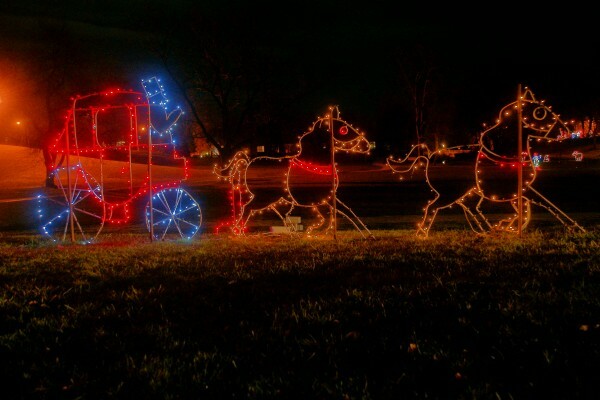 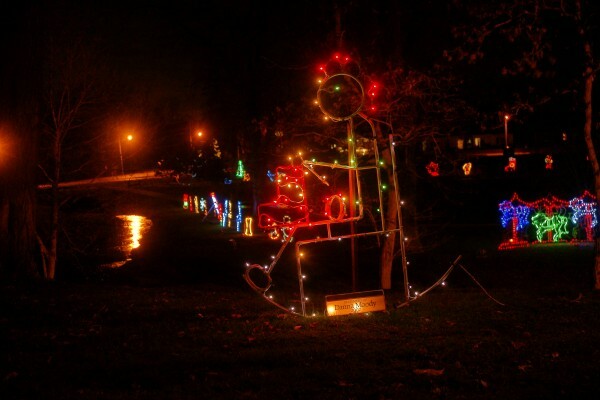 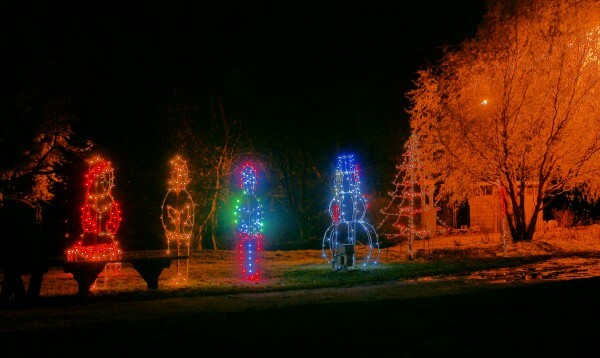 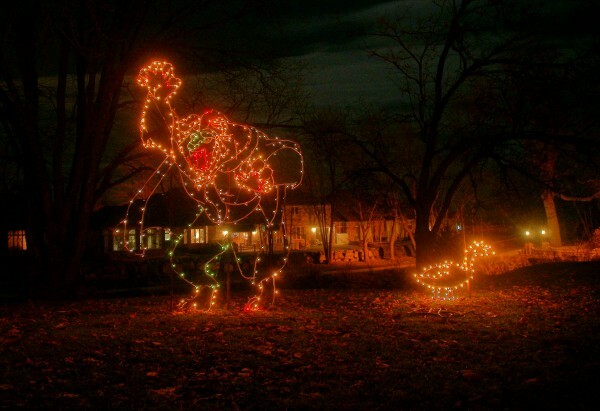 Kingsville’s Lakeside Park is decorated for Christmas through their annual Fantasy of Lights display! 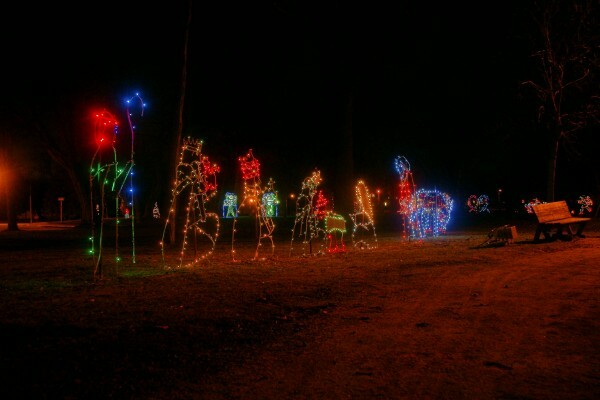 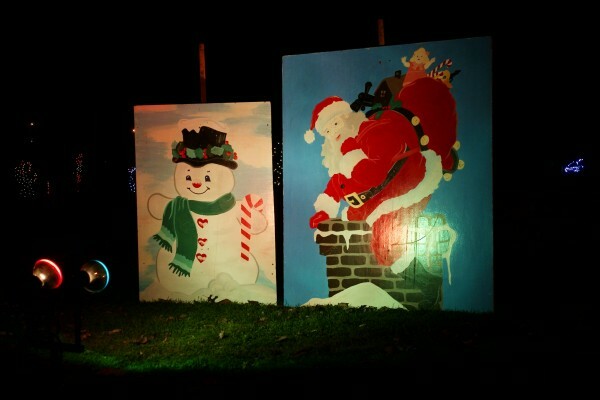 The park features 50+ displays of lights and is a perfect destination for light rides.